Solution: How to fix memory card not formatted error in memory cards | lets discuss: storage media & recovery! Wondering how to fix memory card not formatted error? Here are some easy and effective ways to solve the problem in no time. Problem: I am a very passionate tourist and visited multiple countries on my holidays. There were thousands of pictures stored on my digital camera’s SD card (64 GB total capacity). I decided to send all my pictures from SD memory card to my computer hard disk. To do this when I turned on my camera and tried to open my SD memory card, it showed me “memory card not formatted” error. I thought that I lost complete pictures from my SD memory card. Since then, I started gaining more information on data loss causes and recovery solutions to fix memory card error. Here, I shared everything I know about data loss. According to my knowledge, SD memory card inaccessibility is a system error, which can occur due to multiple reasons and show inaccessibility errors. 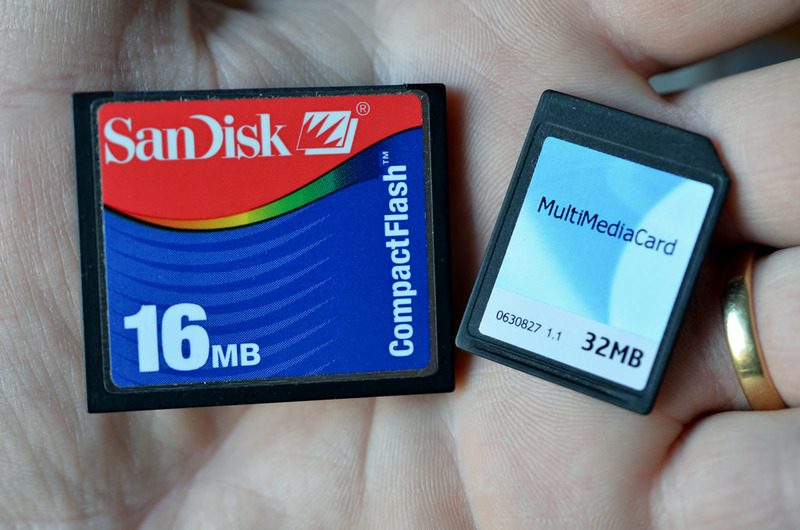 Let us discuss in detail about how to fix memory card not formatted error in memory cards. Firstly, you can try the following manual methods, which may help you to fix SD card not formatted error. Also read this post to know how to deal with other SD card errors. Method 1: You can simply reboot the camera or phone so that the app which is currently using the SD card would be stopped. If it doesn’t work then, try to boot the phone to Safe Mode (This case is applicable, if you are using a mobile phone). Method 2: It may be possible that the SD card is write-protected. A write-protected card cannot be formatted. In order to format your SD card, you have to remove write protection. Method 3: If all the above methods are useless and still you are unable to format your SD memory card, then the most recommended and reliable way is professional photo recovery software. You can restore your inaccessible photos from the SD memory card by efficient photo recovery software. These tools do not only fix the SD memory card not formatted error, but also recover photos, videos and other media files from it, and repair the error, too. Always make sure that the SD memory card is not overwritten. The SD card becomes non-recoverable. Therefore, it is advisable to not use your SD memory card after corruption, and try to retrieve your inaccessible data as soon as possible for a better recovery. After complete photo recovery, you can format the SD card and fix the not formatted error. Make sure that your system recognizes the SD memory card to initiate the recovery process. Now, you need to run the software and follow the steps given by the photo recovery tool. Thus you can fix memory card not formatted error and also recover multimedia files from memory cards. Error ‘Your memory card is not formatted. Do you want to format it now?’ occurs when you connect it to a computer. Major causes of Not Formatted Error on an SD Memory Card. Interruption while transferring photos from SD memory card directly to the computer. Third-party app is creating the problem. Micro SD memory card has been write-protected. SD memory card has been used in multiple systems and cameras. The SD memory card is not supported by the camera or phone. Make sure your camera battery is full whenever you start transferring photos from SD card to your system. Try to format your SD card in the camera instead of a computer. I have a 64 GB Transcend Sd card. Contents of the card are accessible from the camera but not when i connect it to the computer. It displays message “Your memory card is not formatted. Do you want to format it now”?